Entreprenure.com tells us that "Death is big business", however the Mortuary module in the Health Care Database is not a business in its self, it simply keeps track of stock items in the morgue and also manages workflow, ensuring that all necessary procedures are completed prior to release of the deceased, and that appropriate permissions and consents are obtained at each stage of the process. This module enables detailed and accurate recording of all mortuary activities, creating an efficient process that minimizes unnecessary delays and helps eliminate errors at a distressing time for family and friends. Historically, mortuary departments have not used IT systems to manage their operations and track data related to the deceased. however the mortuary module in the Health Care Database fills this gap by providing a complete approach to the management and administration of the mortuary department in compliance with existing laws. A purpose-built mortuary module can easily overcome challenges to staff, planning, consent and access to appropriate data. At present, most organizations don’t have insight into their mortuary’s efficiency or any indications of how cost savings could be achieved. 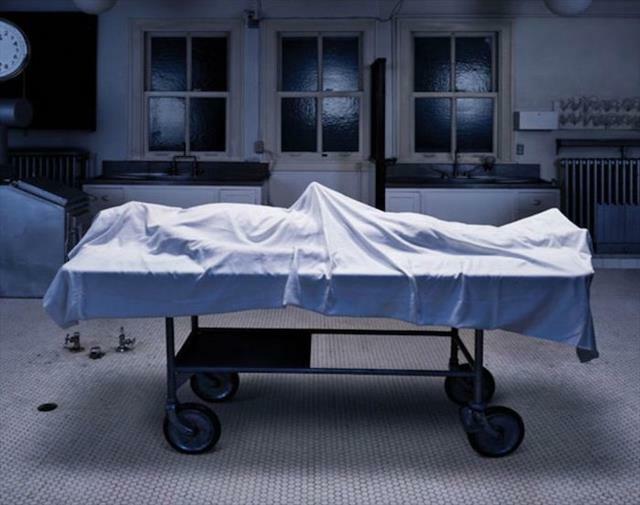 The mortuary module eliminates administrative errors that could be distressing to family members and might result in negative news stories and public relations.